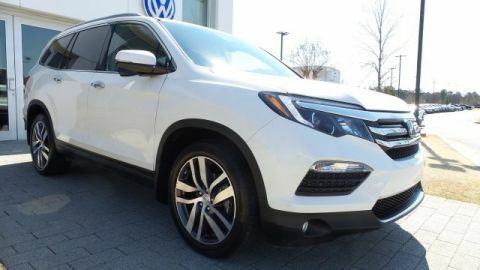 Super clean One Owner 2018 Honda CR-V EX with low mileage. 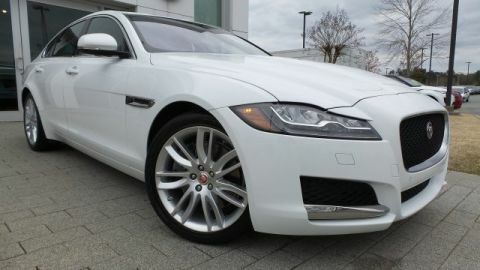 Call or come by for a test drive today. 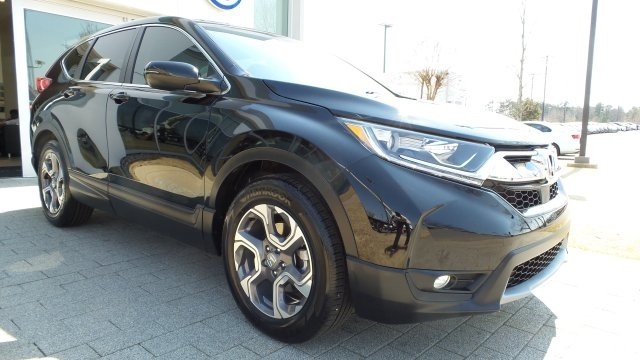 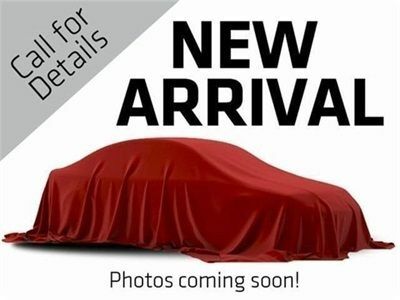 FWD CVT 1.5L I4 DOHC 16V CR-V EX, 4D Sport Utility, Crystal Black Pearl, Sunroof/Moonroof, Rear Backup Camera.